I am definitely not an expert when it comes to grilling but better believe I LOVE grilled food. There's just something about that fiery, smokey, char-grilled flavor that makes my mouth water. Practically anything thrown on a grill tastes incredible. I don't know how to man a grill, but I do know how to eat food prepared from a grill! I can also prepare it for the grill too... 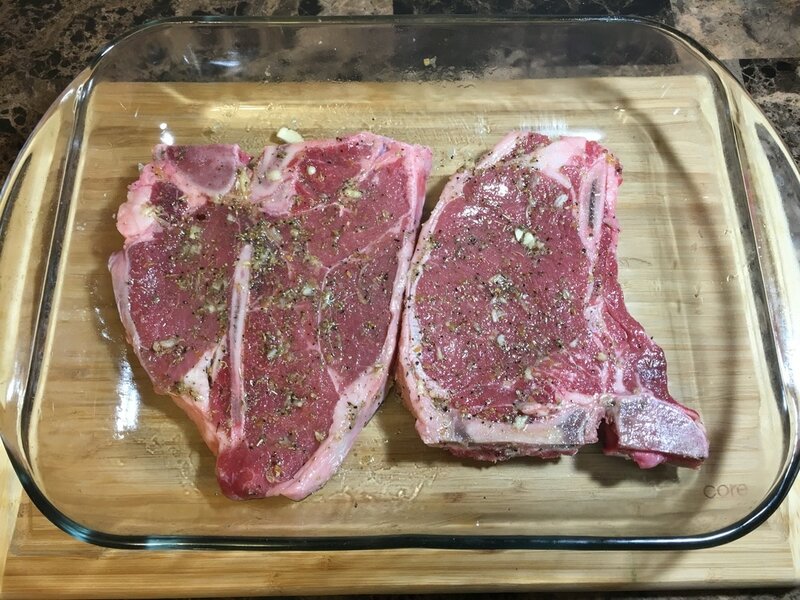 This grilled steak is another recipe I picked up from one of my uncles and it is definitely a keeper. With this recipe, you have the option for both indoor and outdoor grilling methods. Outdoor grill packs the best flavor but indoor grilling pans works just as great. 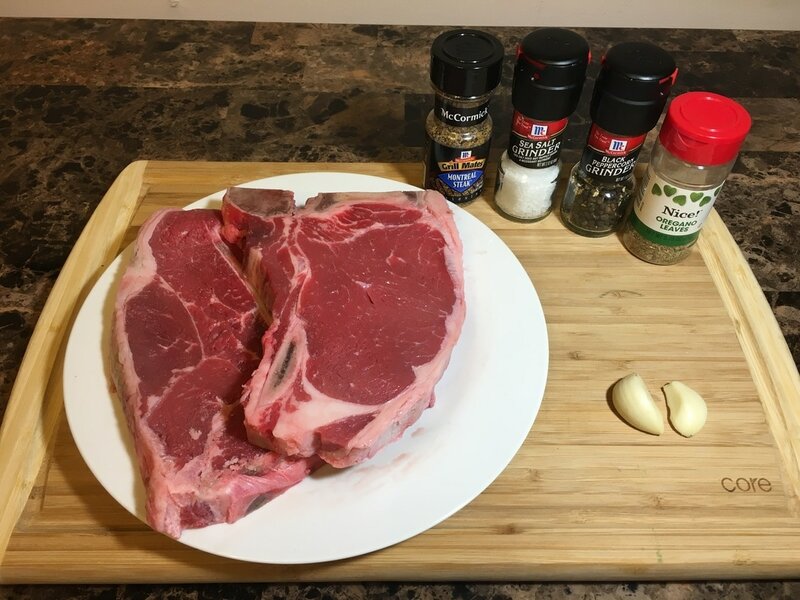 The main focus overall is the marinade for the steak. 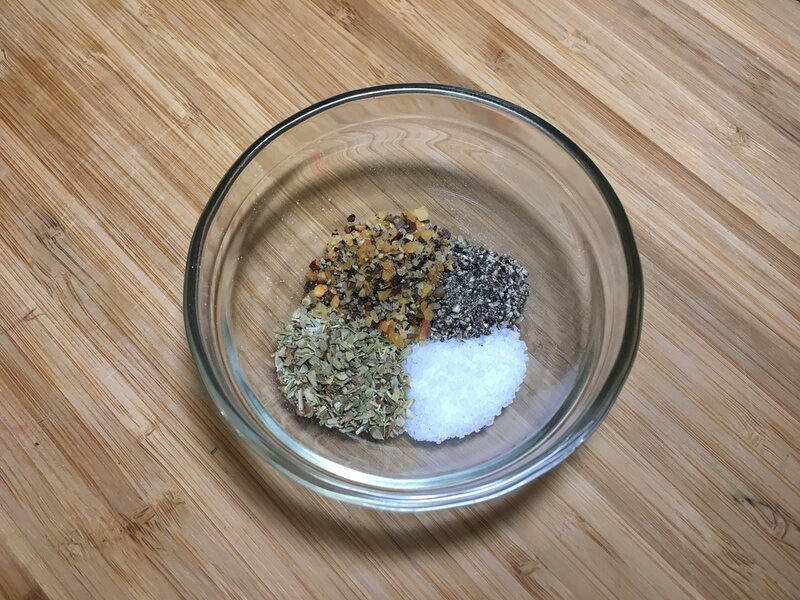 The combination of seasonings below can be enough for 1 - 2 steaks. You can always double it if needed. Just combine the spices, slather on the marinade, and grill to your preference. 2. 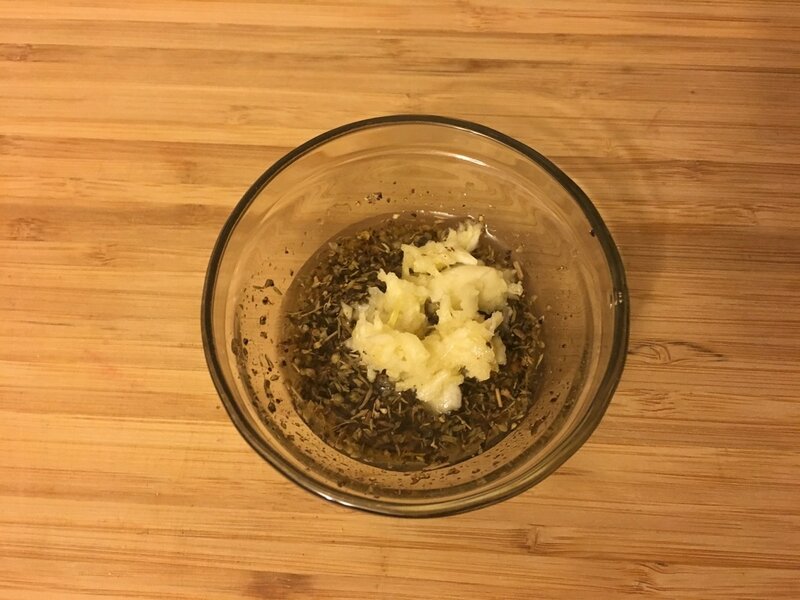 Slather the marinade onto both sides of the steak. Let it marinate for at least 30 minutes. 3. 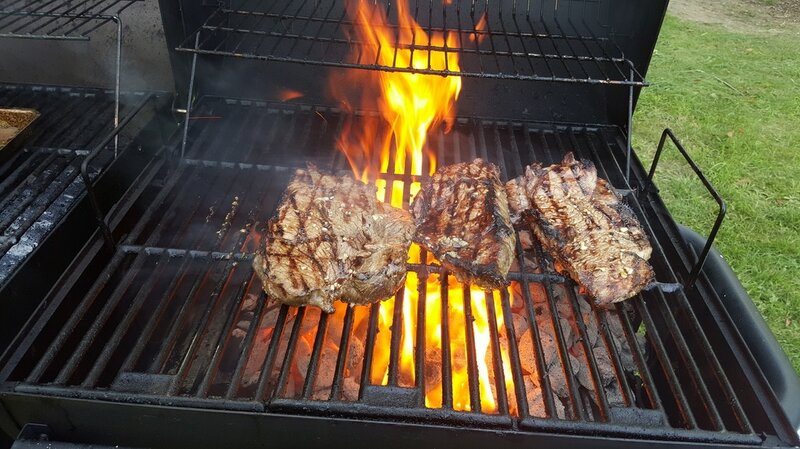 Grill on an open flame until steak has reached your desired doneness. You want to look for that crispy charred exterior while it still very tender and juicy on the inside. (Alternative Option) 3. On high heat, place a grilling pan and allow it to come up to temperature. 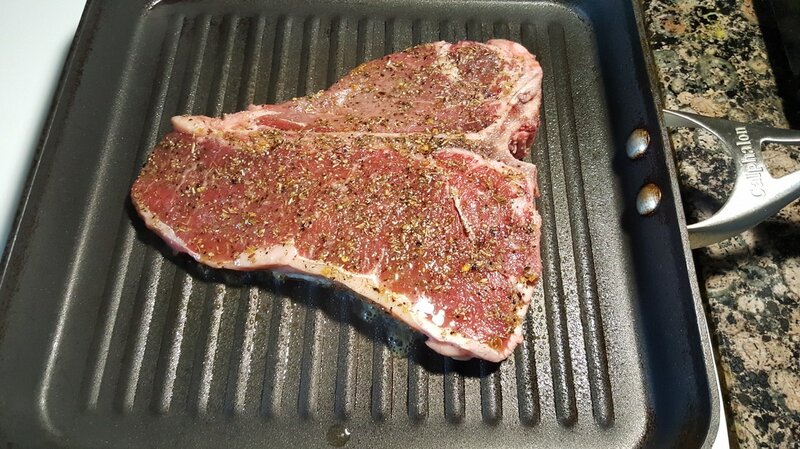 I recommend a heavy duty, good quality grilling pan that won't warp. 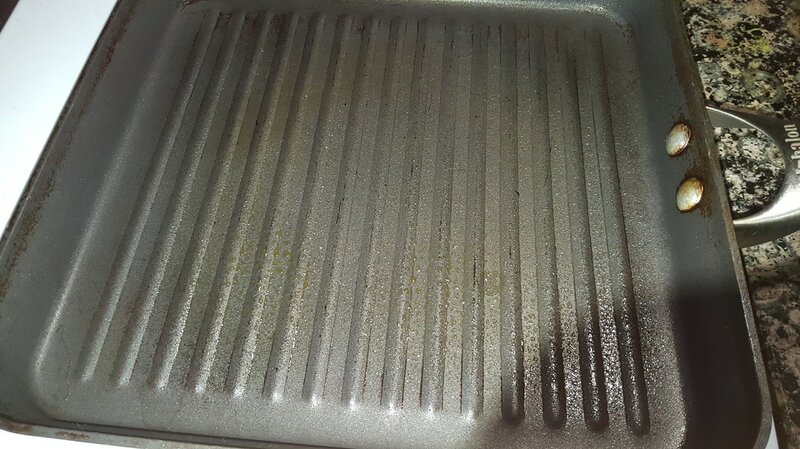 Once it has reached temperature, spray a little non-stick cooking spray on the surface of the grilling pan. 4. 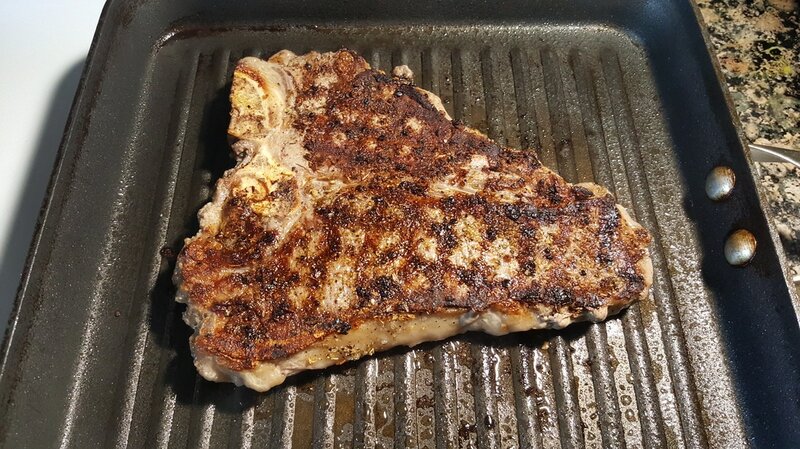 Once the spray begins to slightly smoke, add 1 steak to the grilling pan. It should sizzle on contact. Let it cook for about 5 - 7 minutes, depending on desired doneness. 5. Flip the steak to the other side and let it cook for about 3 - 5 minutes, again, based on desired doneness. As previously mentioned, you're looking for a charred exterior. The marinade crisps on the surface and locks in all the flavor and juices on the inside of the steak. 6. The steak is ready to be enjoyed with any side and vegetable of your choosing. Try it with a side of mashed potatoes and Sweet Buttered Carrots or green beans. What's great about doing it on a grilling pan is that you can make a little sauce from the drippings left behind in the pan. Add a little olive oil and water to the pan and use a wooden spoon to mix and scrape up any drippings. Heat it up and let it slightly reduce. Drizzle a little bit of the sauce on your steak for a juicy bite all the way throughout. I have a preference for medium to medium well and this steak was absolutely superb! 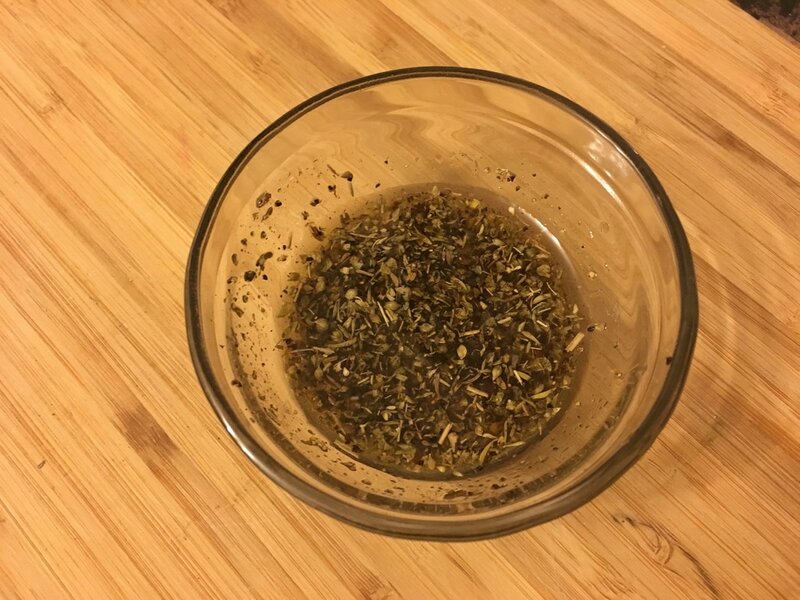 How do you like this recipe? What's your preferred doneness when it comes to steak?